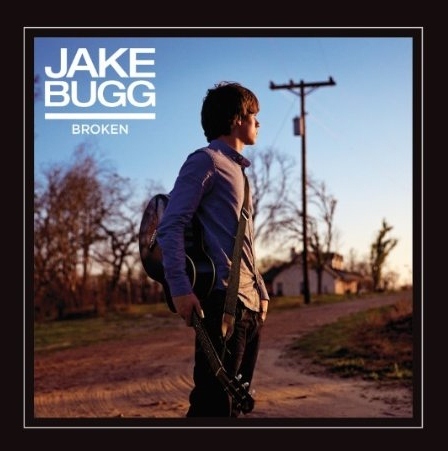 Jake Bugg's re-recorded his new single "Broken" with the help of legendary producer Rick Rubin and the drumming skills of the Red Hot Chilli Peppers' Chad Smith. From what I've heard it was worth it and I think this song can be certified as fixed now! Video directed by Andrew Douglas.